Hi, Everyone In This Post I Will Tough You How You Can Download Apk Editor Pro/Paid Version Apk For Free. 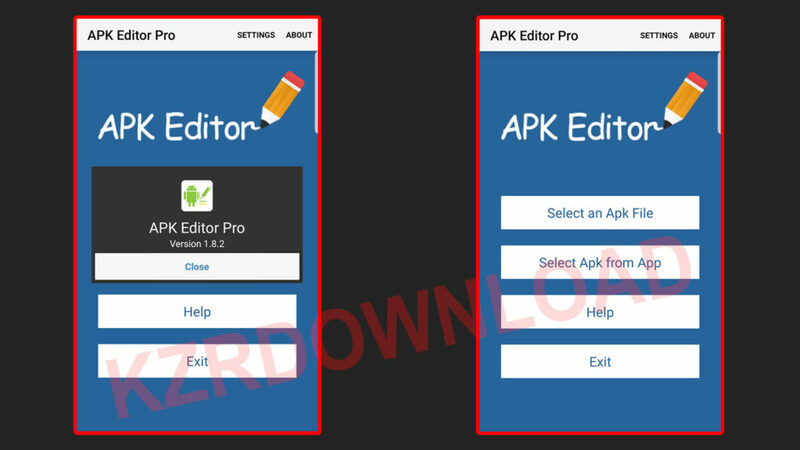 Apk Editor Pro is a powerful tool allowing you to edit and re-build android app/games in your smartphone for fun. You can change background images in any game, localize its string value, change app layout, removal of ads from free apps and giving permissions to users, etc. Note: This is not the latest version of apk editor pro but has all features working unlike other pro versions of apk editor available on apkpure etc. Let`s get started with today post. 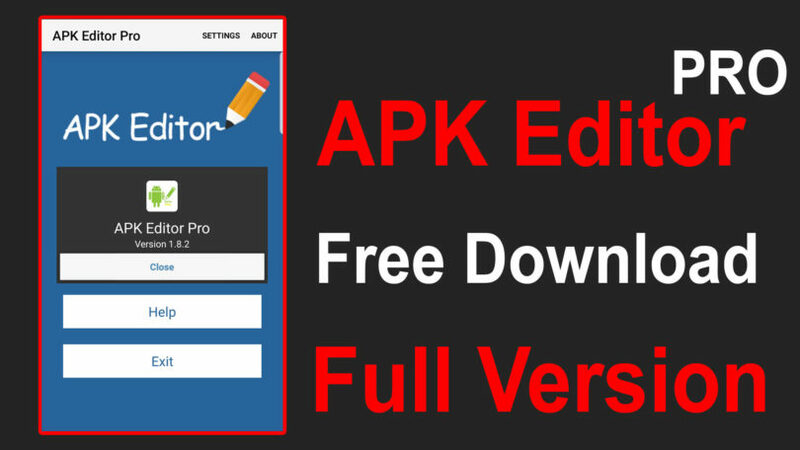 Apk Editor Pro Version 1.8.2. You can do a lot with apk editor pro version for good or bad its depend upon you. I am sharing this paid version of apk editor to free download only for education purpose. APK Editor Pro is one of the best Android apk editing software that you can run on your smart device. Pro version allows you to Full Edit (Resource Re-Build), Simple Edit (File Replacement), Common Edit and Edit Data (Root). 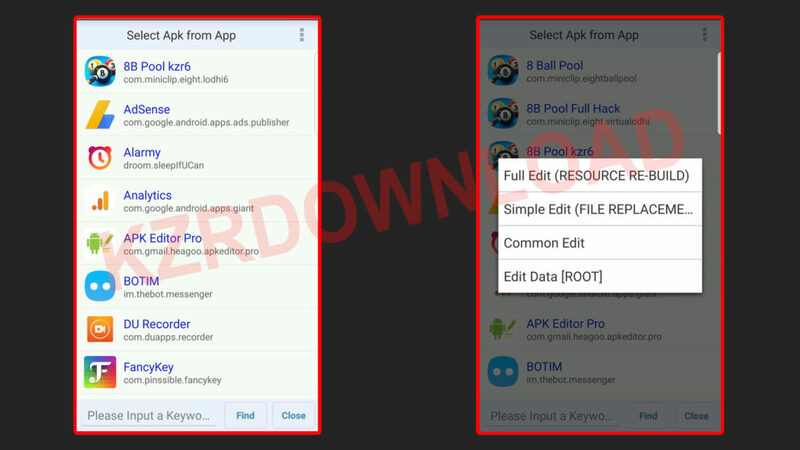 It has a lot of features that we can use to hack any android game, mainly it is used to extract android apk properly so we can modify its string values in a hex editor. Also, you can edit the manifest of any app installed in your Android device. Are you tired of watching Ads while editing apk. Don`t worry there is no Ad placement in this pro version, you can we easily edit without being disturbed by annoying Ads. Now you can add your own logo or popup in the game with the help of Smali editing, convert Dex to Smali so you can see/edit hidden content of any app. Changing background image and icons in games is super fun. Simply you can make any app/game yours by changing app name and logo in common edit mode. 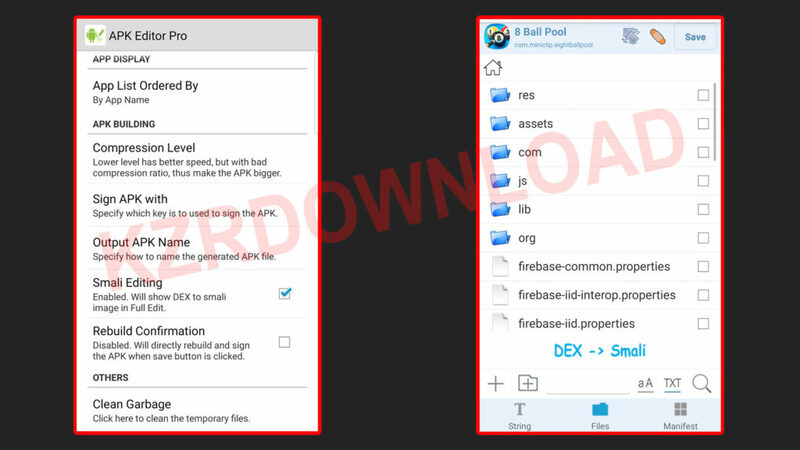 On the advanced level, you can change the project id of any application so you can run the modified app as well as the original one from the play store. 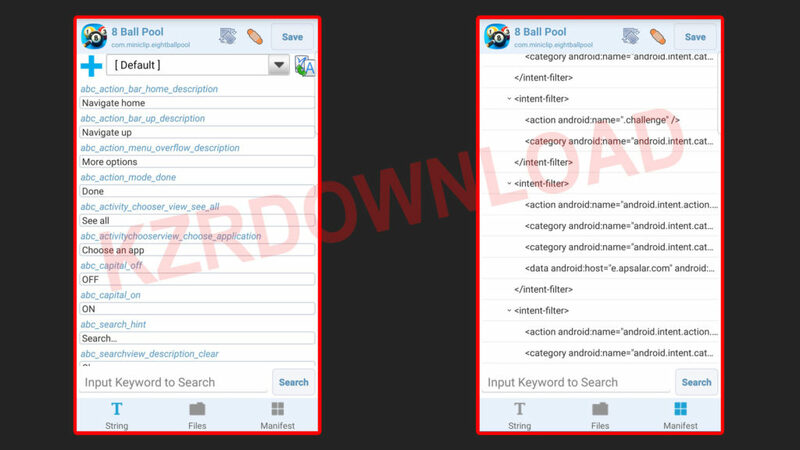 Replacing files, changing permissions and modifying button text and icons are the main features of apk editor pro. You can re-build signed apk out of any apps within your Android device. Some apk editor pro version (with the latest update) does not allow you to build properly signed apk but this unique version is ready to use.